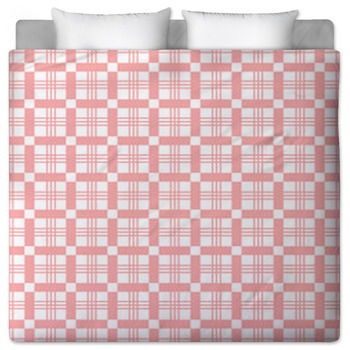 Choose a classy pattern to use in your interior décor style that wont ever go out of fashion with our classic plaid bedding. 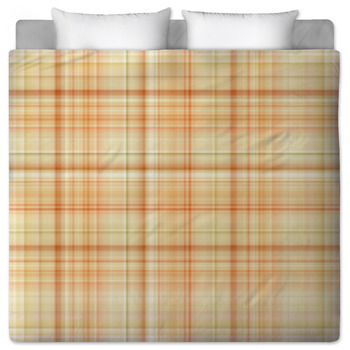 The simplicity and elegance of plaid has endured throughout the centuries as a staple of high European style. 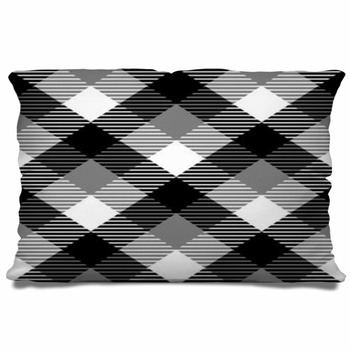 So diverse, plaid patterns can be found gracing the interiors of thousand dollar Burberry coats and Barbour jackets on the runways of London's fashion district, and even found on your everyday pair of pajamas. 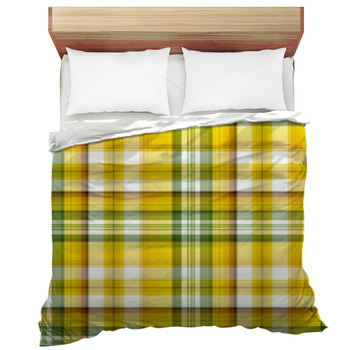 You are sure to find the plaid that is just right for you decorating needs with our enormous selection of multicolored styles. 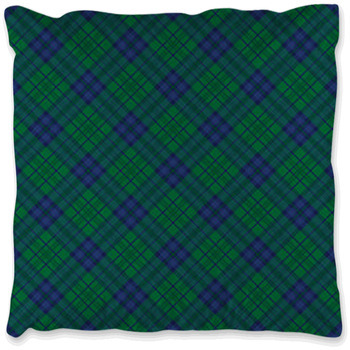 For a timeless look, use our tartan plaid designs inspired by the Scottish highlands and their durable and warm attire. 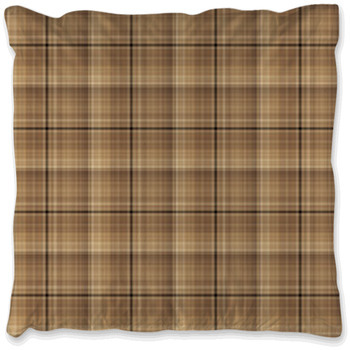 Classic dark red, hunter green and gold plaid give a comforting warmth on our futon and duvet covers. 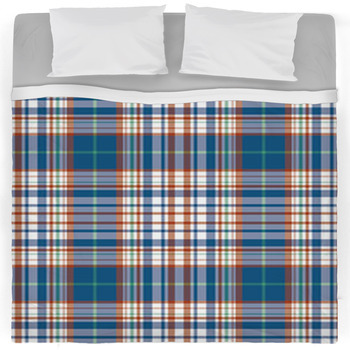 Our beige and navy blue plaid has a fun retro look that seems like true vintage fashion to match your old-school interior design style. 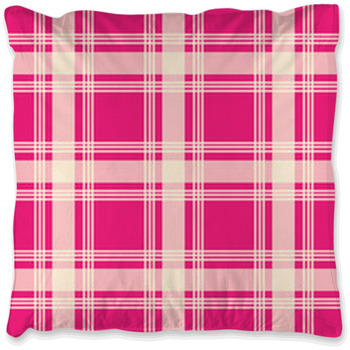 For something modern, we have wild plaids in rainbow patterns and alternative colors like cyan, fuchsia and electric lime green. 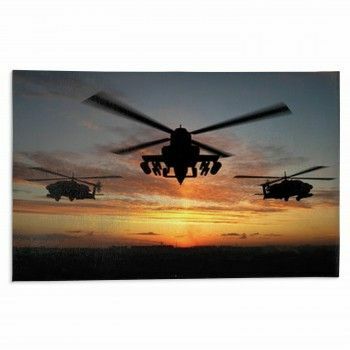 These attractive bed sheets and comforters will completely transform your room without clashing with any previous decorative themes it may have. Match your new plaid bed sheet and comforter set with our plaid pillows and window curtains to easily make a themed bedroom. 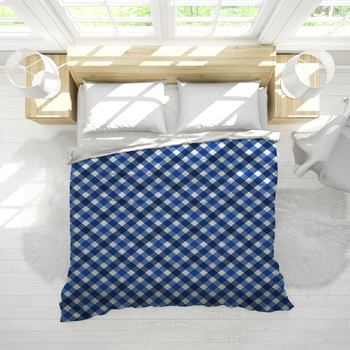 Compliment your plaid futon and duvet covers with our plaid rugs and wall art to create a cozy living room that wont ever go out of style. The simple elegance of plaid has survived through the ages and still can be found at the very head of modern fashion and style.